A dental crown can be a good option for anyone who has damaged, loose or chipped teeth. A crown will be fitted with a dental implant to replace a missing tooth and can also be an option to cover a discoloured tooth. A patient with a misaligned bite may also be suitable candidate for a crown to help them chew with comfort. The main benefit of a crown is that it looks and functions like a natural tooth, with a dentist customising the colour to match existing teeth. A crown can help prevent a weakened tooth from any further damage and restore the strength of your bite. The potential risks include increased sensitivity to temperatures, loosening of the crown and further decay from bacteria if the crown is not fitted correctly. Nerve damage is possible, leading to the need for root canal therapy. These above risks are rare. As with any procedure, there are benefits and risks associated with dental crowns, but healthy teeth and gums are necessary to support the crown. 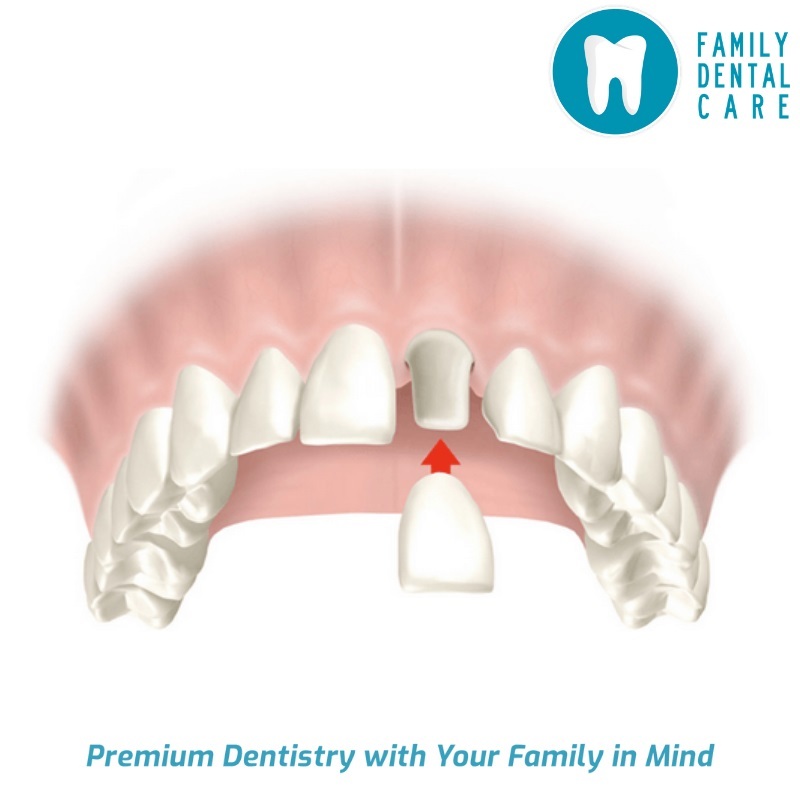 The good news is that in South Africa, Family Dental Care has practices in Kwa-Zulu Natal, Gauteng, and Cape Town. Make sure you have your regular six-month appointments to keep your teeth and gums clean and to prevent complications.